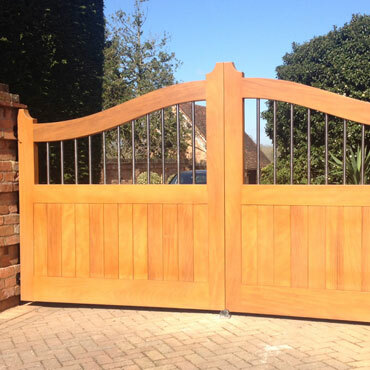 Our wooden gates are all made to measure and fully bespoke, our wooden gates are hand made from top quality timber. 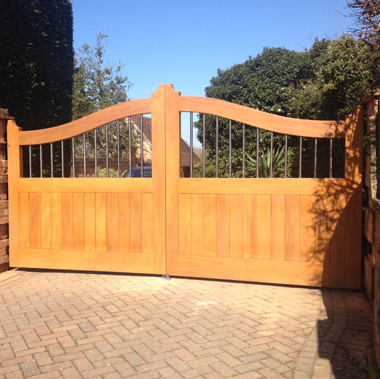 We have hand made wooden gates using traditional methods for over 25 years and supply them to customers throughout the UK. 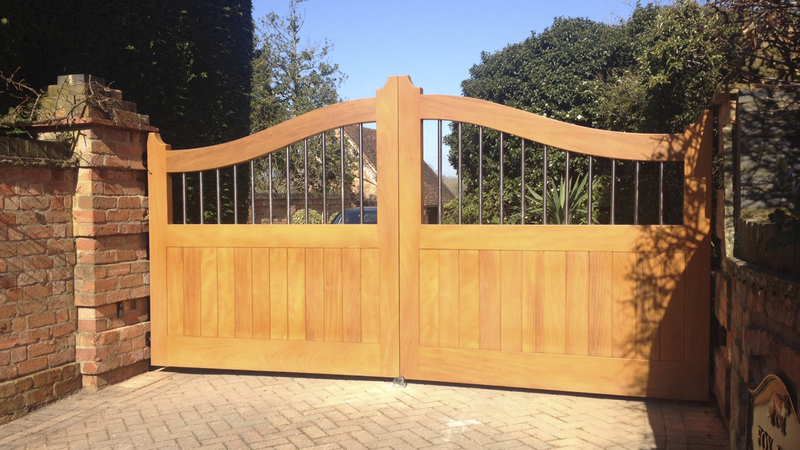 We specialise in creating beautiful wooden gates that are made to measure to match your needs for your property. 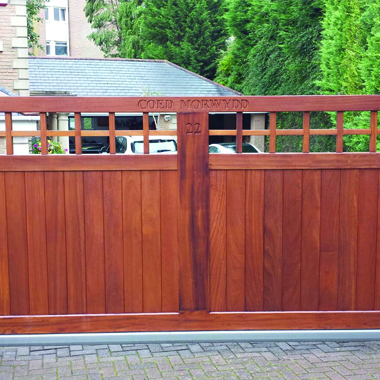 From driveway gates and double wooden gates to estate gates and wooden side gates we’ve got a great range of bespoke timber gates for you to choose from. 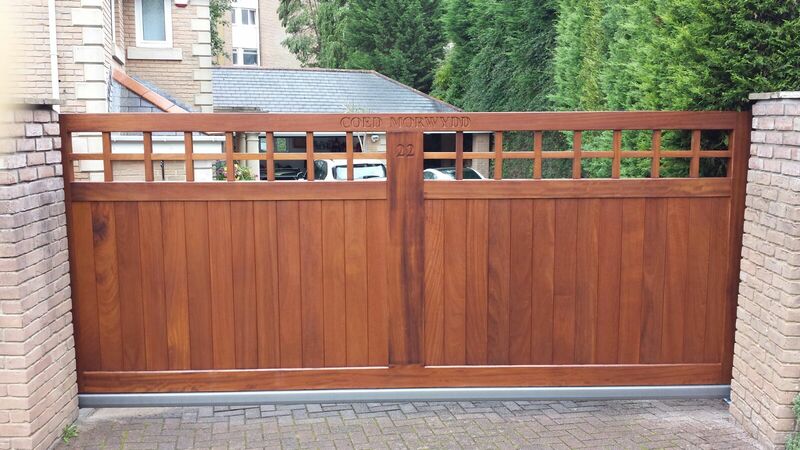 All of our handmade gates can be made to measure and are available in a selection of wood finishes to match your budget and the style of your property. 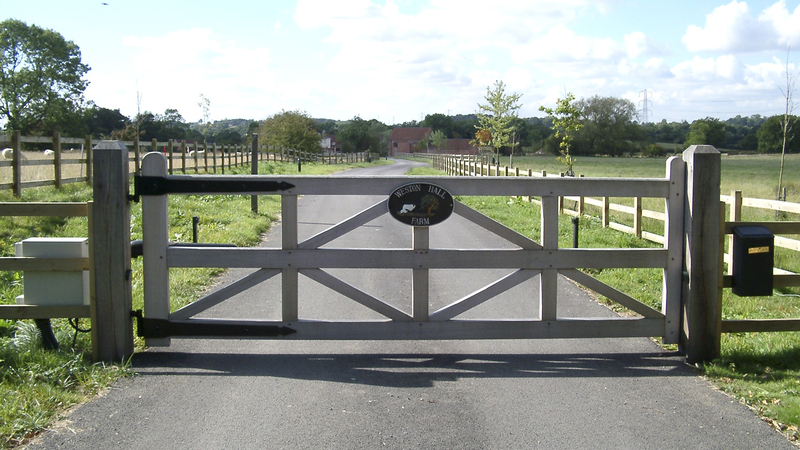 Since 1989 we’ve been manufacturing and supplying our UK customers with traditional handmade wooden gates at very competitive prices. 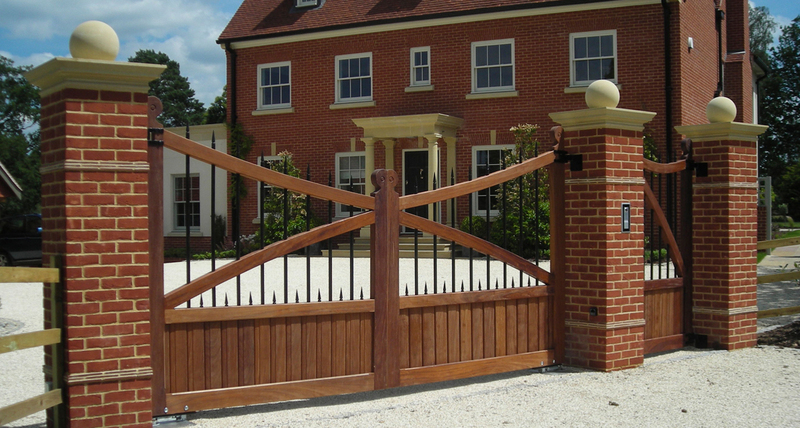 We’re proud of the quality of all our products and believe that by using traditional methods we’re able to create gates that are built to last. 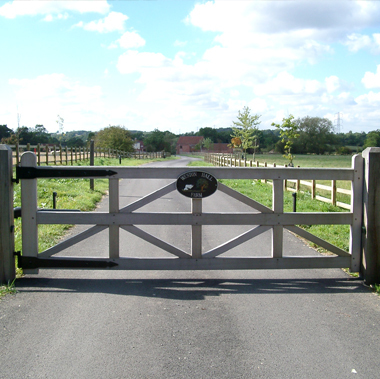 Whether you’re looking for a single or double leaf gate, a standard or custom size, or even something completely unique, at Trew Gates we’re happy to help. 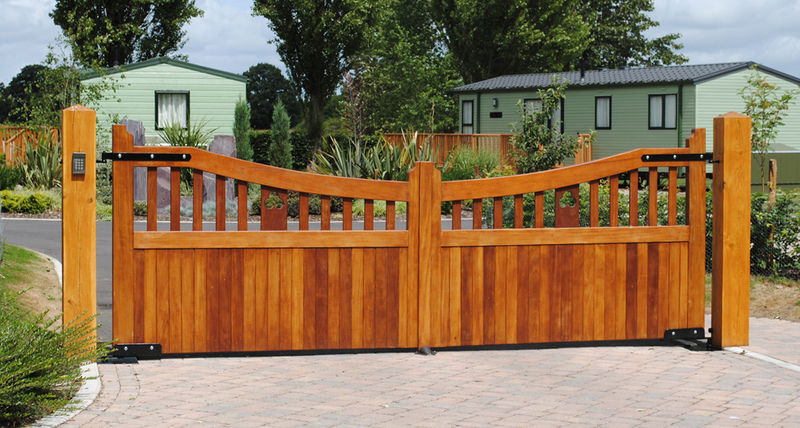 From traditional green oak field gates to contemporary automated wooden gates, we have a variety of gate styles available to help complement your property. 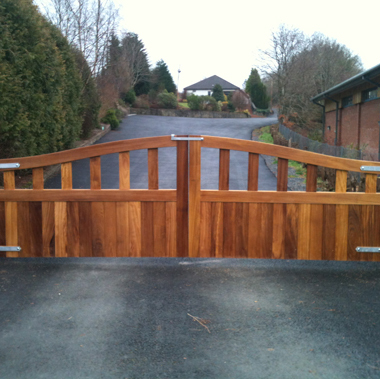 Based in Wales all our bespoke wooden gates are handmade in our workshop before being delivered to customers throughout the UK. 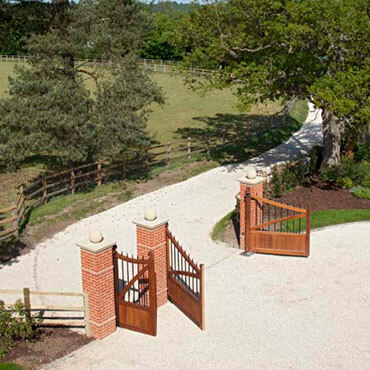 All our gates are manufactured using wood that is sustainably sourced from FSC certified forests. 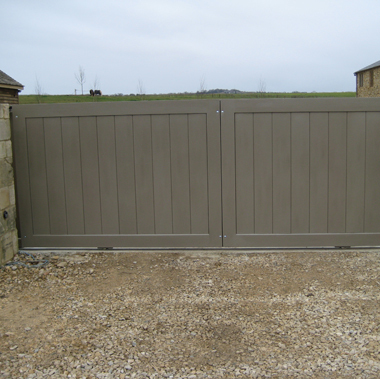 So whether you’re looking for a gate for the driveway, field or garden, we’ve got the gate to match your needs. 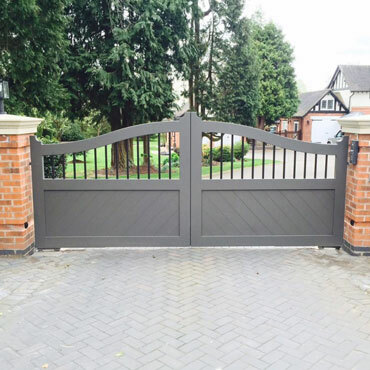 “At Trew Gates we do not provide an installation service, however we do have a number of trusted associates around the UK who would be happy to carry out the work for you. 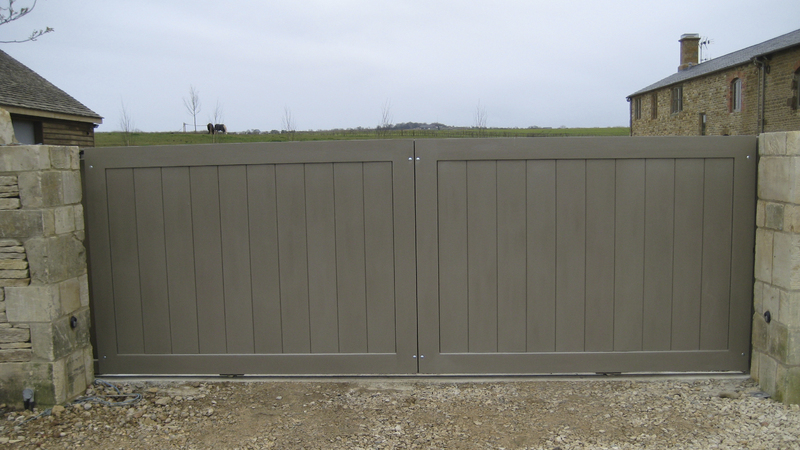 We're extremely impressed with the quality of our gates. 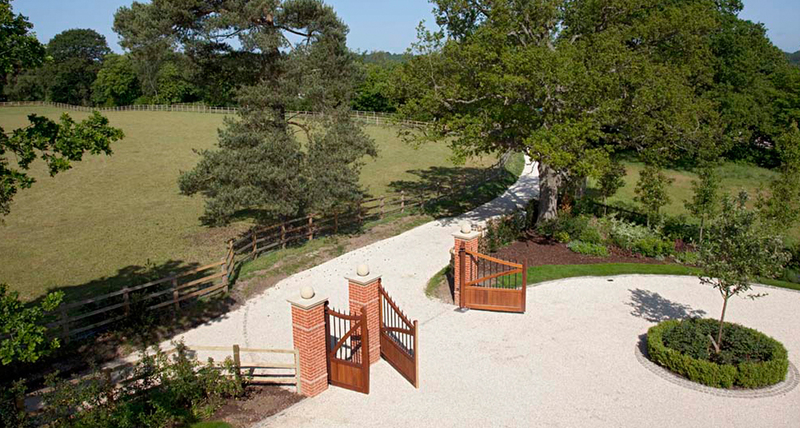 The turnaround was fast and Gwyn delivered the finished product personally. I wouldn't hesitate to recommend their first class service and advice on the installation and maintenance. 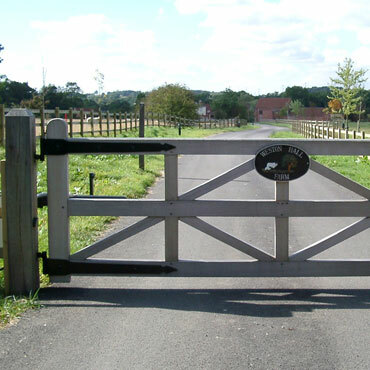 We selected Trew Gates after a careful search on the internet. We were not disappointed. 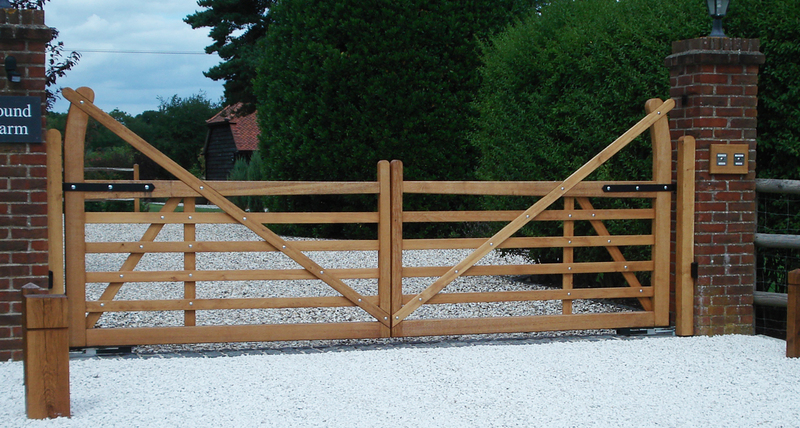 Beautifully made field gate and side gate in oak, delivered on time. Now they are in place, we have received a number of admiring comments.